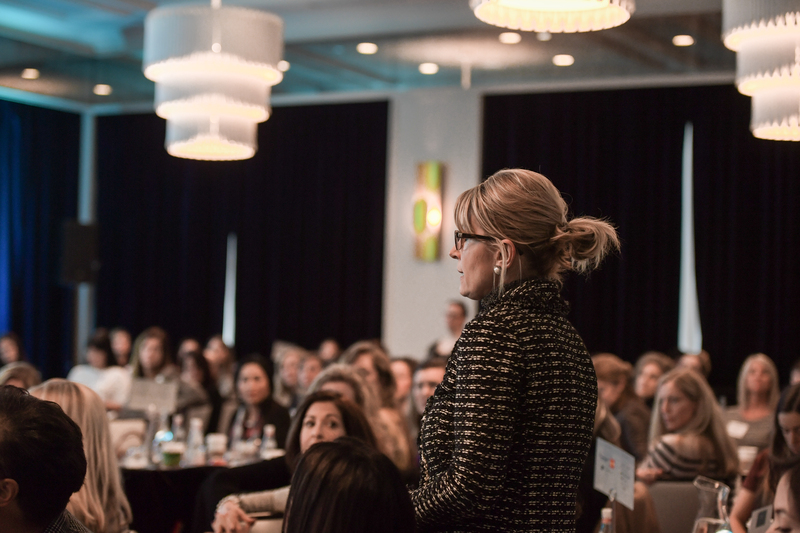 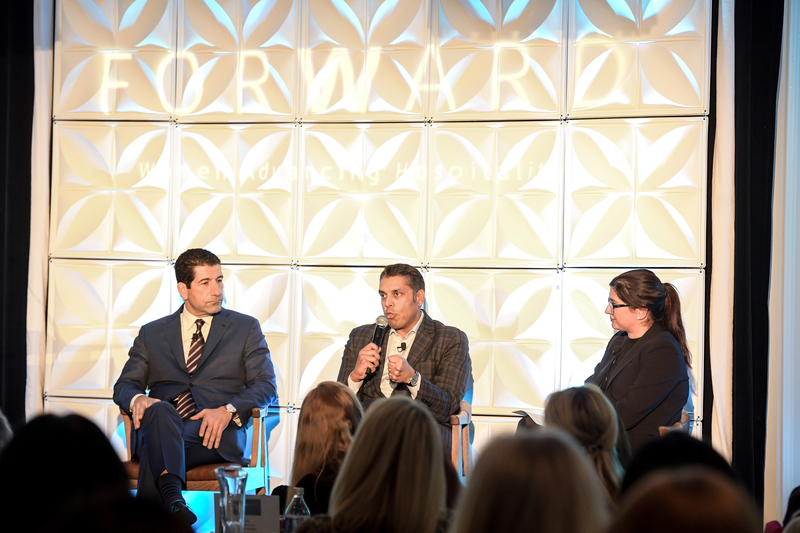 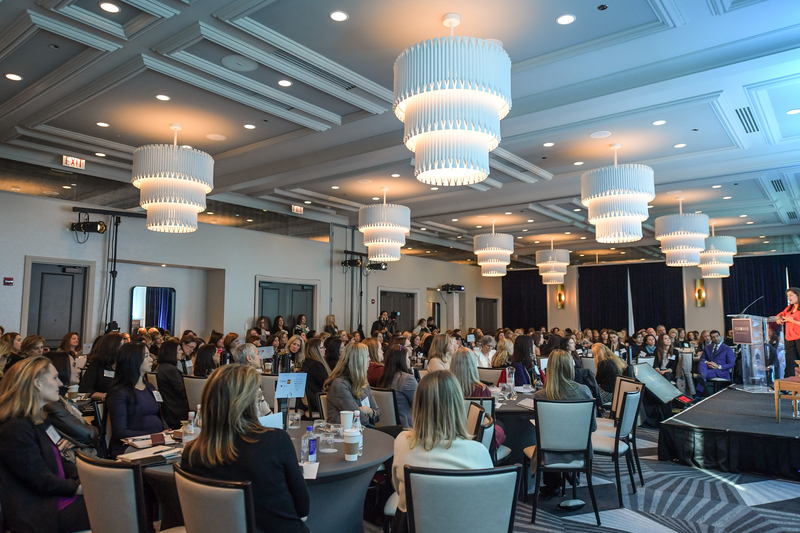 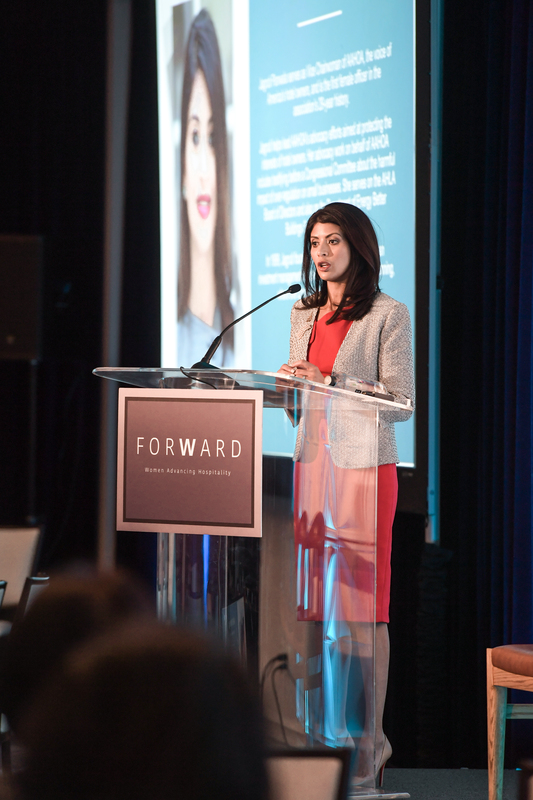 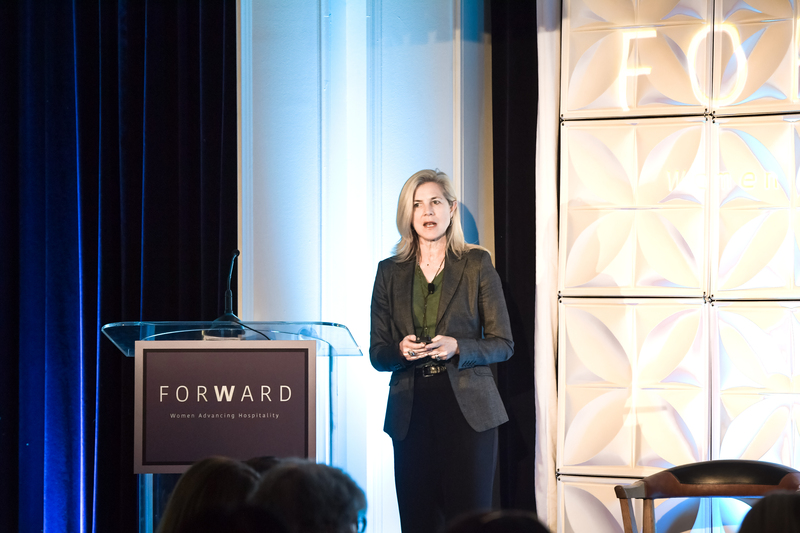 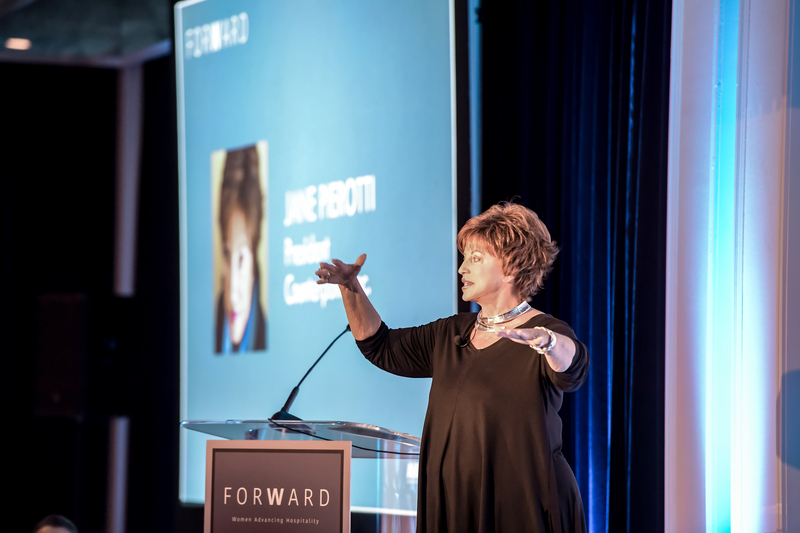 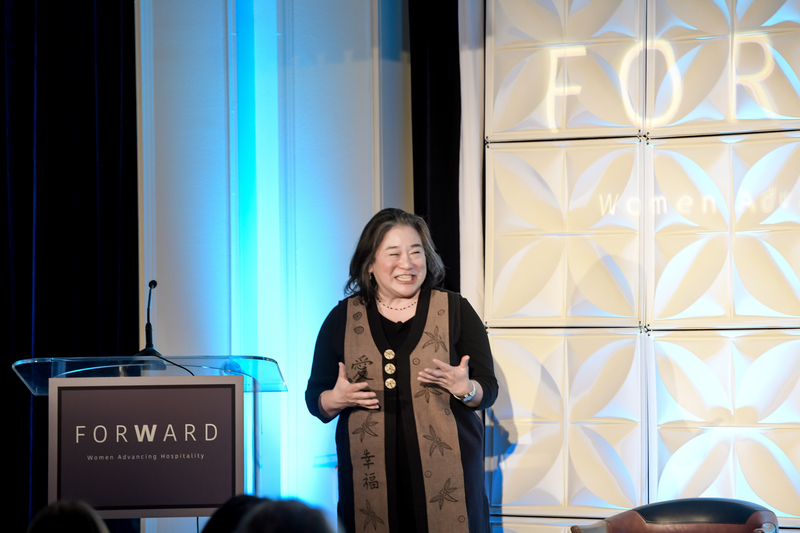 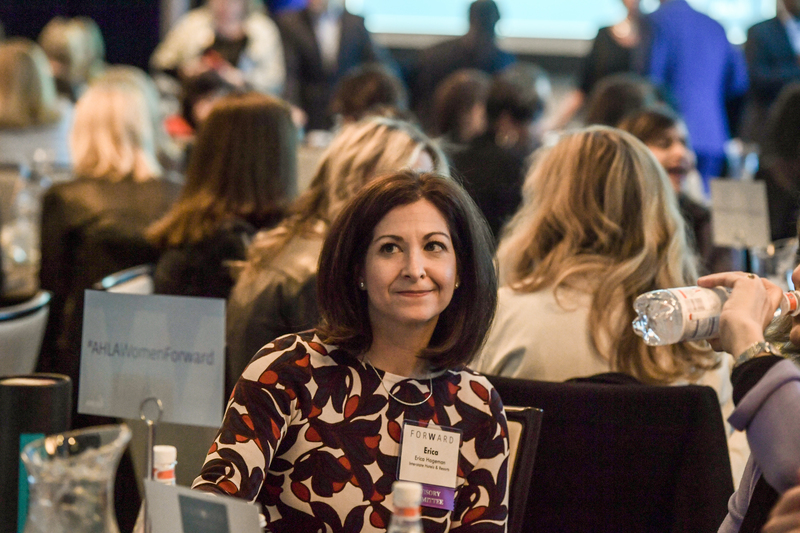 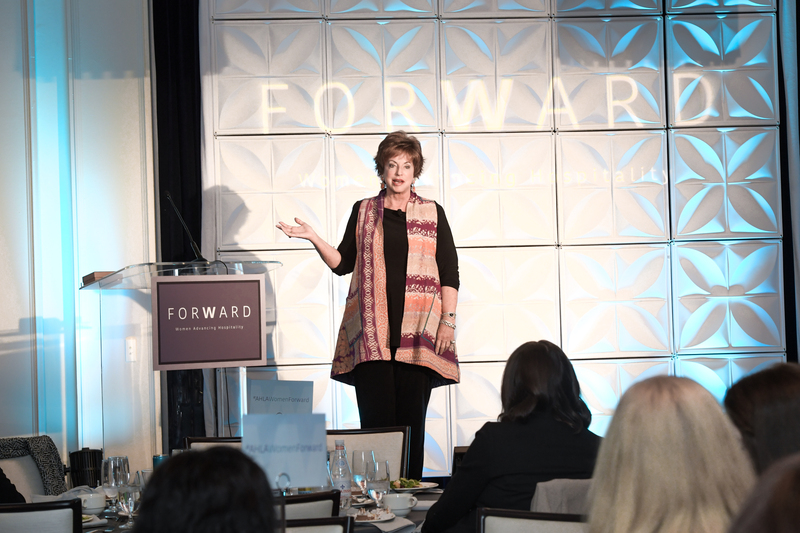 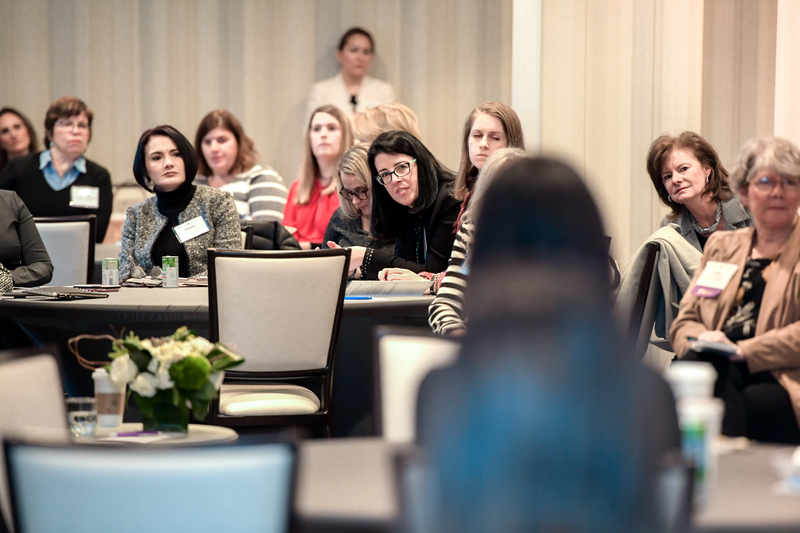 CHICAGO (November 14, 2018) – More than 200 women from across the hotel industry gathered today to share knowledge and hear from successful, dynamic female executives at ForWard: Women Advancing Hospitality, an inaugural conference for industry women hosted by the American Hotel & Lodging Association. 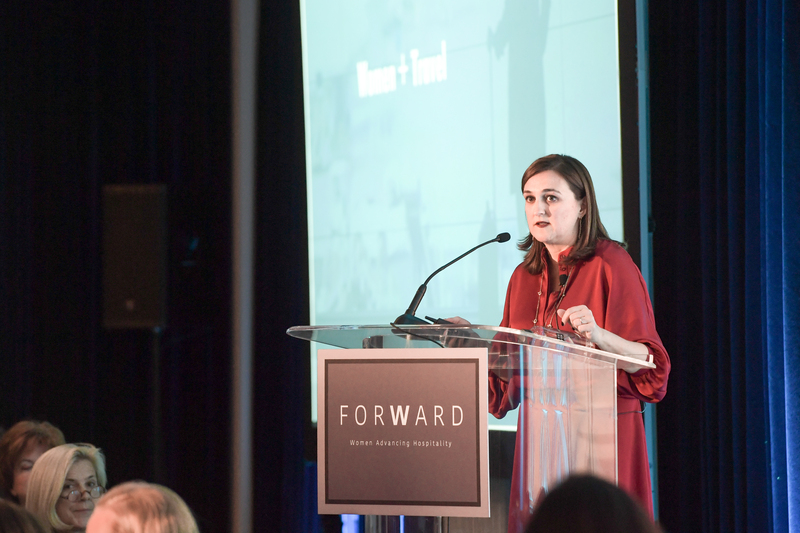 Keynote speakers sharing their personal stories, lessons learned and insights during the 2-day conference include Reshma Saujani, author and founder & CEO of Girls Who Code; former Obama Administration official Tina Tchen, partner at Buckley Sandler and co-founder of the Time’s Up Legal Defense Fund; and former Bush Administration official Karen Hughes, worldwide vice chair of Burson Cohn & Wolfe. 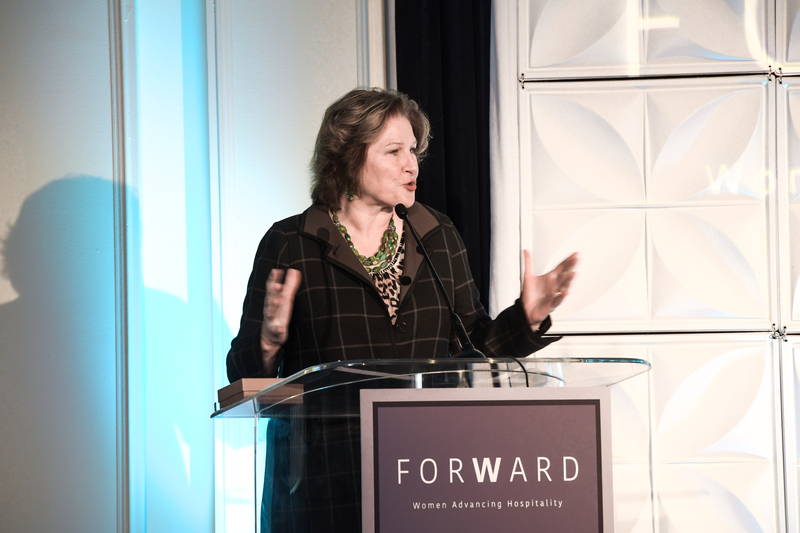 “As hoteliers, we all recognize that our success depends on the 8 million people who power our industry—and more than half of those employees are women,” said Katherine Lugar, president and CEO of AHLA. 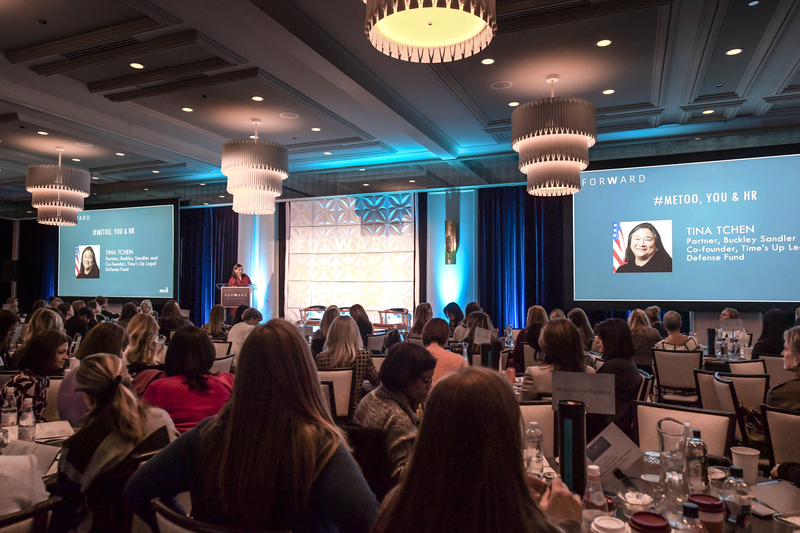 AHLA recognizes the importance of diversity and inclusion in the workplace and has committed to advancing women in the industry, especially at the top levels. 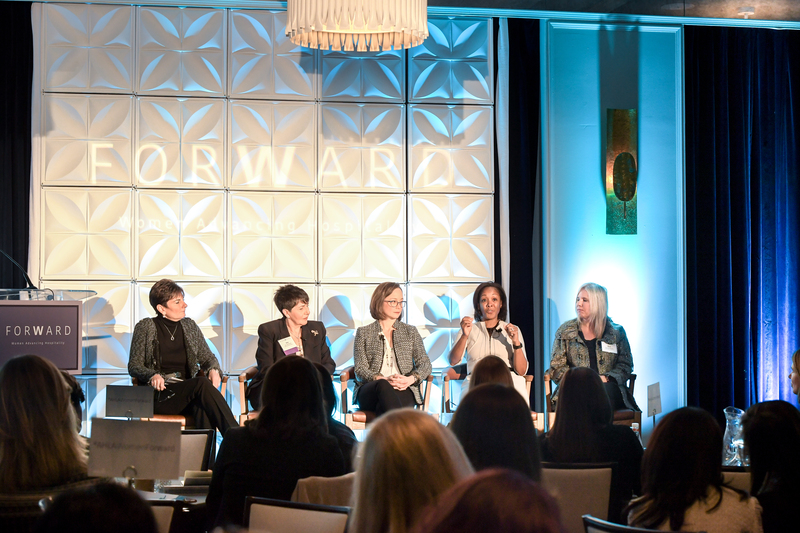 Six hotel companies were among Forbes’ Best Employers for Women 2018, and industry initiatives such as Women in Lodging provide a forum for dialogue and leadership development. 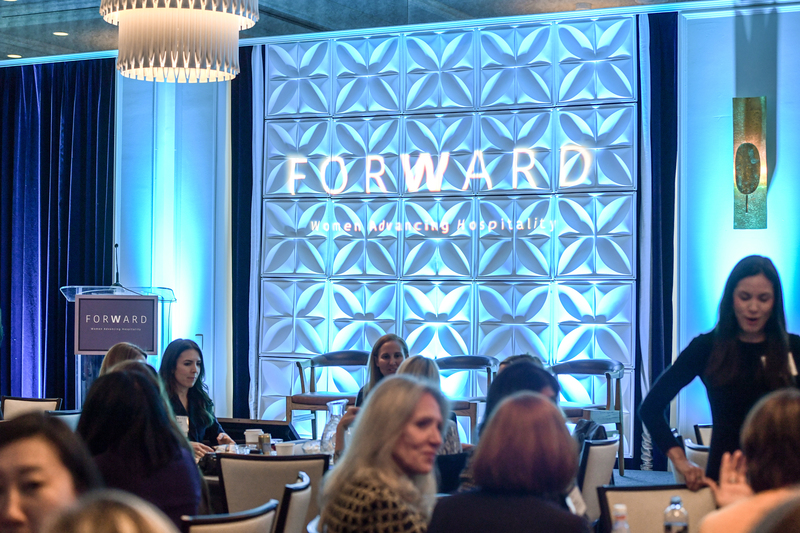 AHLA launched ForWard to build on this success and worked with an advisory committee of women across the hotel industry, including general counsels, presidents, CFOs and others throughout the C-suite, to help shape the program and fuel conversation. 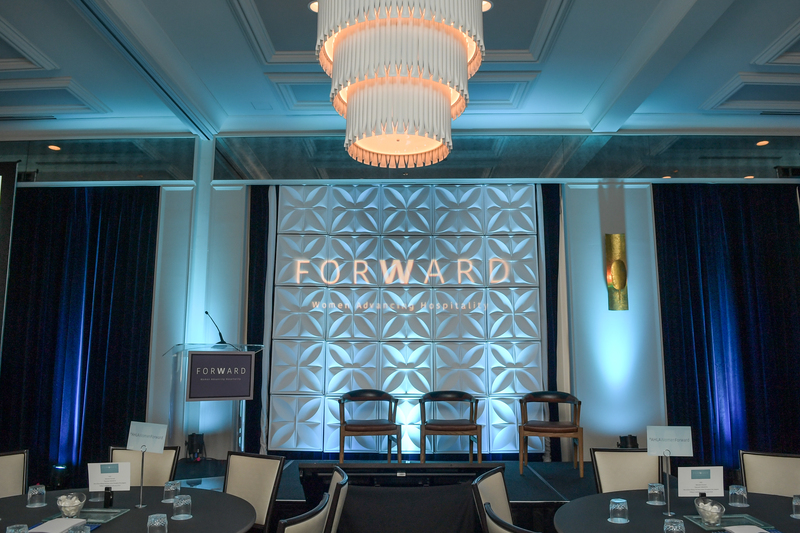 ForWard, being held at the Kimpton Gray Hotel in downtown Chicago, will continue tomorrow and is open press. 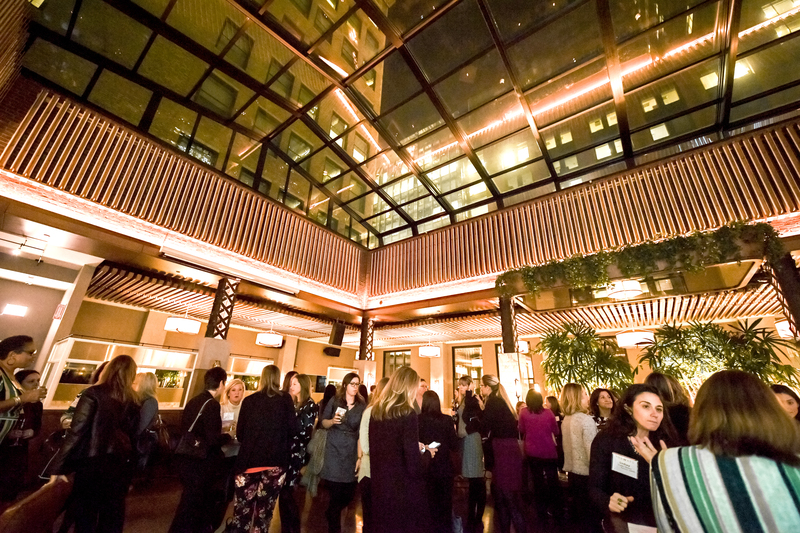 Serving the hospitality industry for more than a century, the American Hotel & Lodging Association (AHLA) is the largest national association solely representing all segments of the eight million jobs the U.S. lodging industry supports, including brands, hotel owners, REITs, chains, franchisees, management companies, independent properties, bed and breakfasts, state hotel associations and industry suppliers. 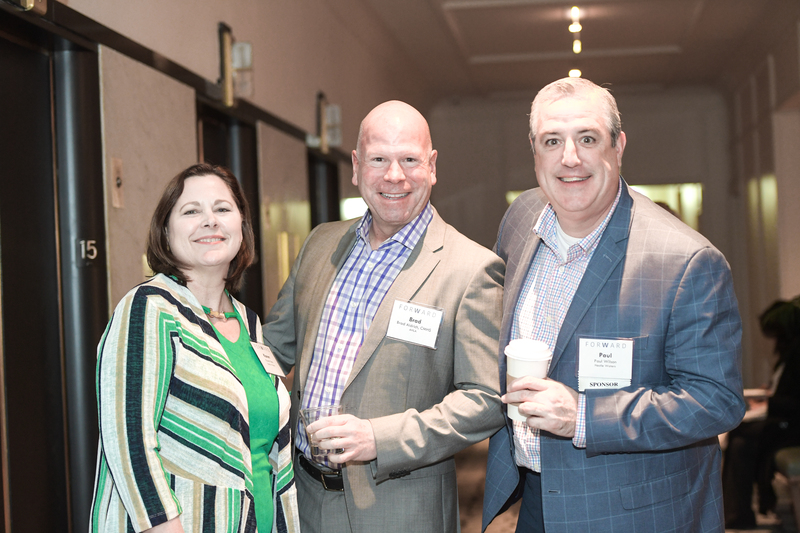 Headquartered in Washington, D.C., AHLA proudly represents a dynamic hotel industry of more than 54,000 properties that supports $1.1 trillion in U.S. sales and generates nearly $170 billion in taxes to local, state and federal governments. 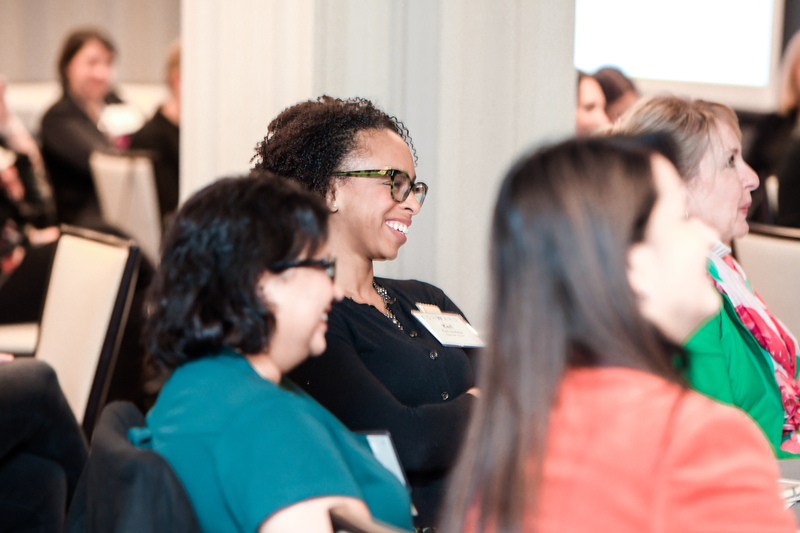 Learn more at www.AHLA.com.